I always like to remember all that happened during the last year. The good. The bad. The crazy. So on the last day of 2015, gather your memories. Find the ones that make you smile, the ones where you faced your fear, the ones that made you stronger and tuck them in your pocket. Carry those with you into 2016. For 2016 will bring more good, bad, and possibly crazier. It will for me! And that’s okay, cause this is life. And boring isn’t acceptable. So Christmas. It has come and gone once again, leaving my mind filled with happy memories. Like my whole family being together. 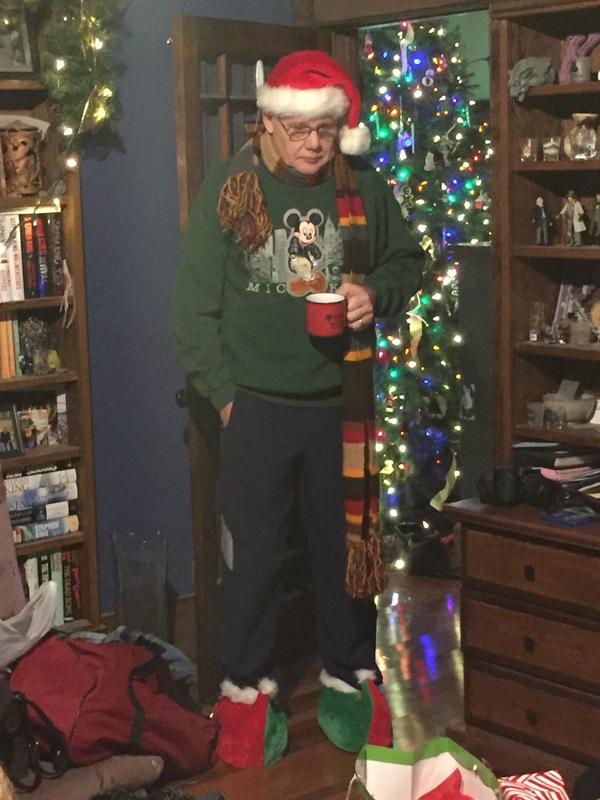 Like my dad’s bestest Christmas outfit EVER. Be jealous. Those slippers jingle with awesome. 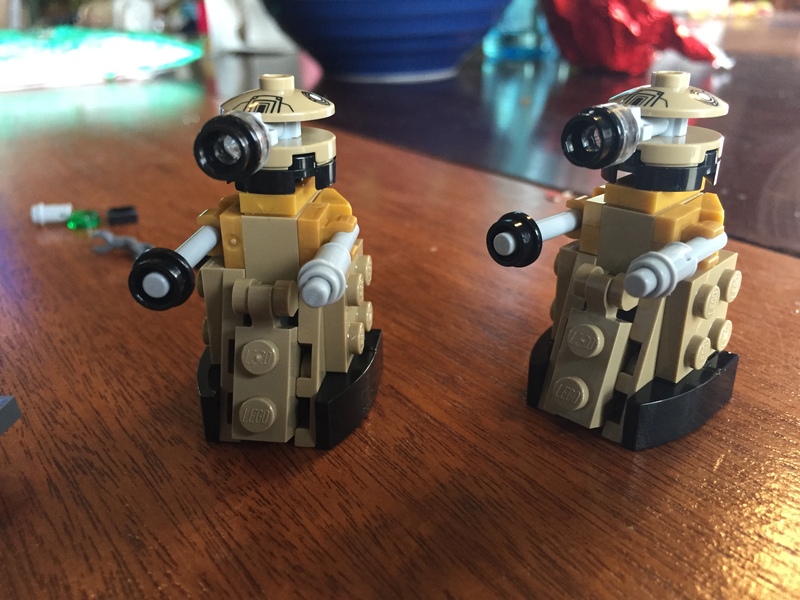 Like my new Dr. Who Legos. The console room with 11th and 12th Doctors and Clara. 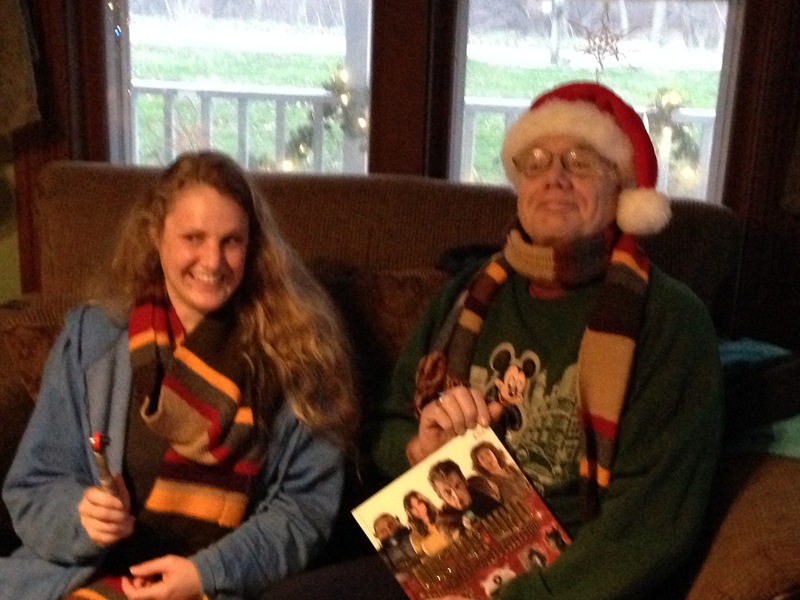 Like my sister knitting my dad and me matching Dr. Who scarves! 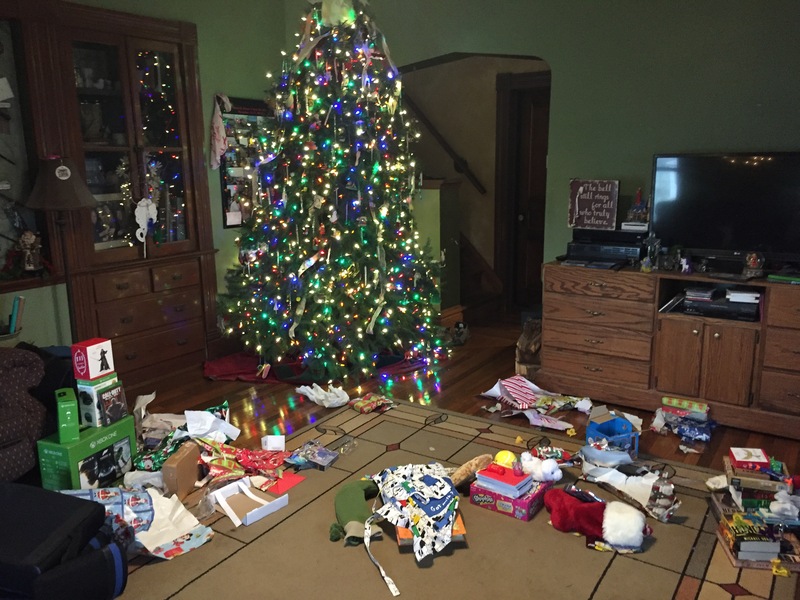 All the fun leaves happy messes. Dirty dishes coated with fond memories. My life in complete disarray. Everyone left yesterday. 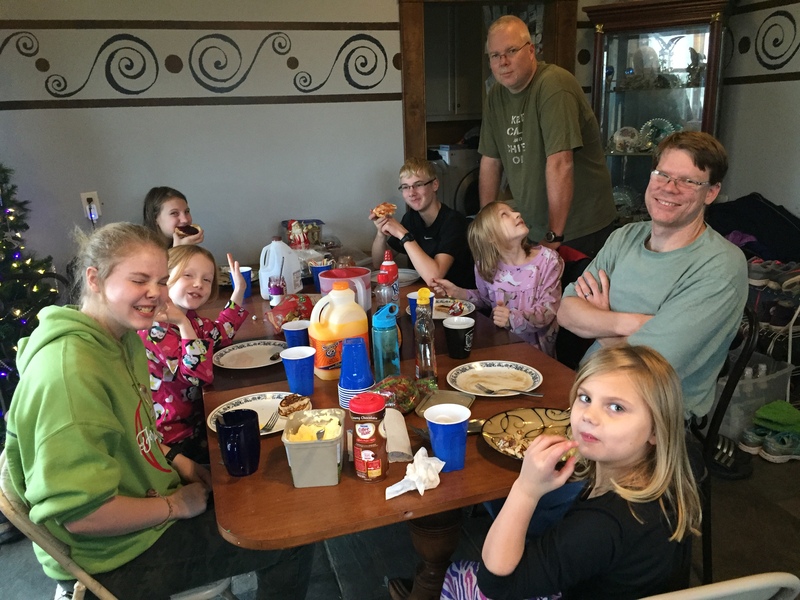 And today we are all back to normal life… or as close as we get to “normal”. Here the last coffee cup has finally been washed, the extra beds have been put away, and my house has returned to everyday conditions. I love my family. I love it when we are all together. But now that everything has settled back into place. I need a moment to recover. 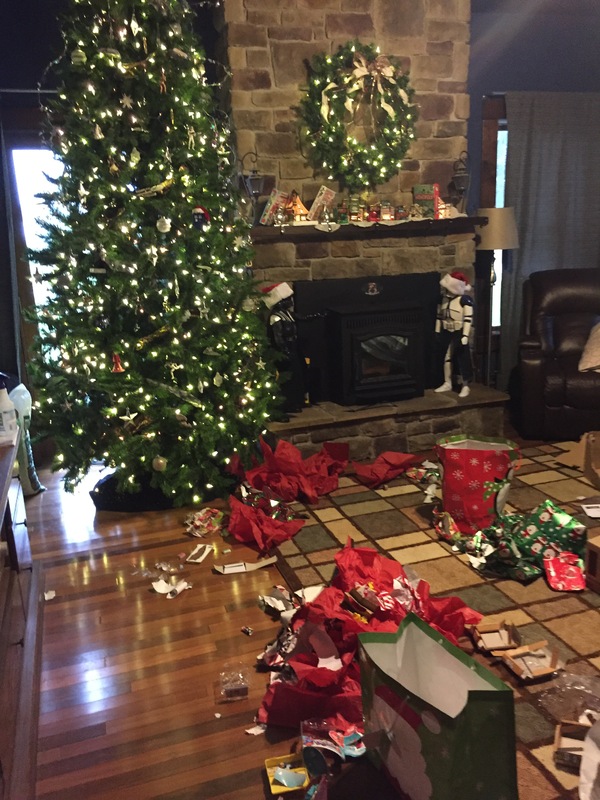 There were 14 people total in my house for Christmas. I love chatting and laughing and the general fun, but with all the cleaning and cooking and making sure everyone is comfortable and has clean towels… my head has been twisted into a knot. As an introvert, I need alone time. As everyone would wander off to bed, I would stay up to claim my piece of quiet. Yesterday, I became a zombie and watched all the Christmas shows I hadn’t seen yet. Today… still recovering. I didn’t get out of bed until 9:30. It’s not that I don’t ever want my entire family here, BECAUSE I DO! I just need a bit of time after the fun. To recover. That’s how I work. Never be ashamed of how you work, of what you need to keep whatever bit of sanity you have. If you find something that works… go with it. We don’t need frazzled me running amok. Nope. I’m hooking up with Faith McKay and The Midnight Society to keep scary alive all year! Go visit and add your own post! Seems strange to post the day before Christmas Eve, a season of light and joy and giving, but if you remember my last #SpookyAllYear post… Christmas has its own creepy. 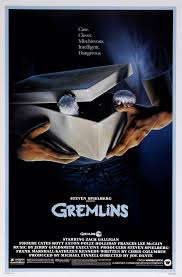 Today I want to give a shout out to one of my favorite Christmas horror movies. 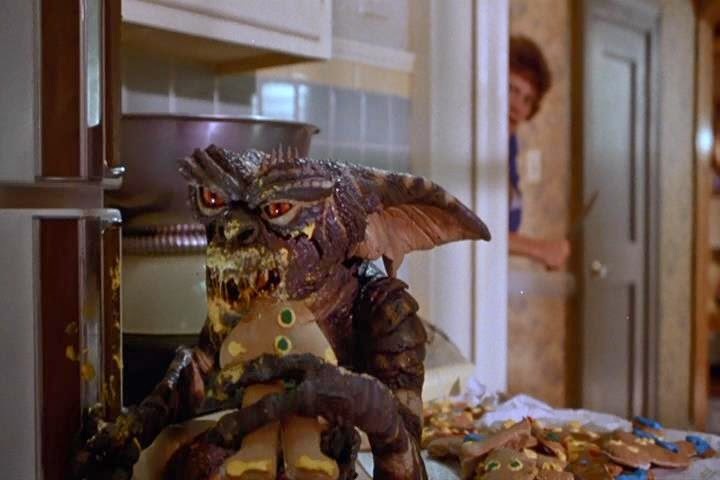 Don’t feed them after midnight. If things go awry… sunlight can kill them. So shame of shame… it is my day to give my thoughts on this new book and once again, because the reading gods have not looked favorably upon me, I am not done. I am about a third of the way through. DO NOT think that I haven’t finished because I don’t like it or don’t want to read it. DO NOT! I am a lover of fantasy. It was my first love as a reader. Other worlds will always win in my book. Always. So I am very excited about The Untold Tale. We open with a map of the world Hain. Yes, please! I can’t wait to explore this place! And with them can be broken. The story begins with a mystery and a bit of magic. The book starts perfectly for me. It intrigues me as well as lets me get to know the characters, get to know the world, and enjoy it. J.M. Frey gives me the chance to sink in and doesn’t throw me in. Written beautifully in first person present tense, I was immediately drawn in. I know some people don’t like that first person thing, but I happen to love it. Forsyth Turn… What a great character! I like him. An uncertain guy, yet has this almost alter-ego. I can’t wait to see him grow and change and BECOME. I know he will. Lucy Piper… or Pip. I love her! So much mystery about her. The way she talks and acts screams of here and now, but there she is on Hain. She’s survived torture to keep her secrets, ones I can’t wait to learn. Sheriff Pointe… Have to love him. Every one needs someone who believes in him. I love the relationship developing between Forsyth and Pip. Feels so real. How he is attracted to her, but won’t allow himself to act. He’s not good enough. I relate to this! And Kintyre Turn… the big brother, the hero. The guy I just want to hit. Cocky and uncaring. I’m sure he’ll have a part in Forsyth’s growth. Even though I have just dipped my toe in the water of this world, I love it. The writing brings it to life. I am being carefully woven into the place with the language and people. And I am eager to see more of the world…because there was a map and I want to go every where and solve all the mysteries, or as many as I am shown for this is a book one! Thank you, J. M. Frey… I MUST FIND MORE READING TIME! 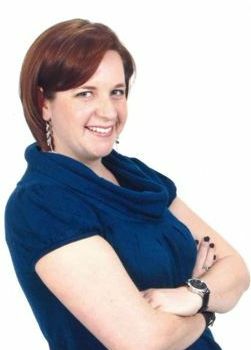 Toronto-based J.M Frey (pronounced “fry”) is a science fiction and fantasy author, as well as a fanthropologist and pop culture scholar who appears in podcasts, documentaries, and on television to discuss all things geeky through the lens of academia. Her debut novel TRIPTYCH has been nominated for two Lambda Literary Awards, won the San Francisco Book Festival award for SF/F, was nominated for a 2011 CBC Bookie, was named one of The Advocate’s Best Overlooked Books of 2011, and garnered both a starred review and a place among the Best Books of 2011 from Publishers Weekly. Find more of J.M Frey online. The time of year for wonder and joy. 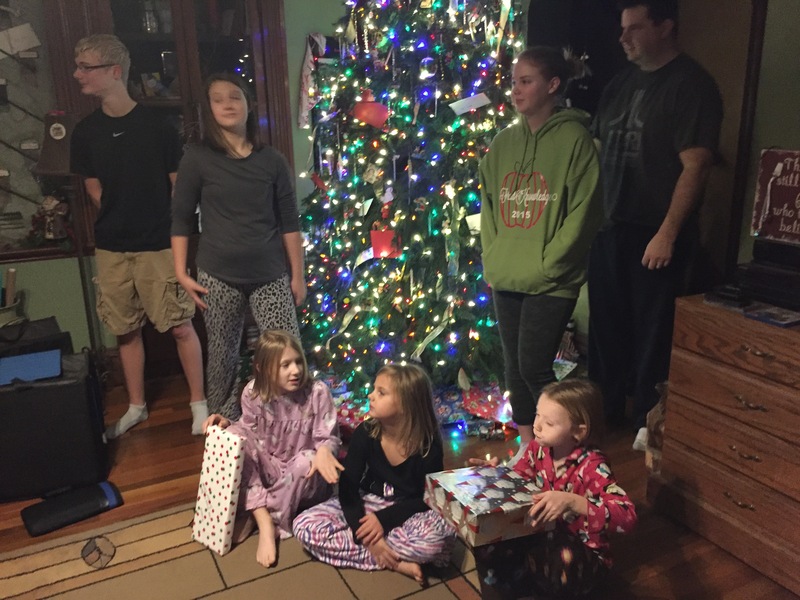 The time we open our hearts for the spirit of giving… the spirit of Christmas. When we become a little bit better, a touch more accepting, more forgiving. I won’t write so many words this week. I won’t get in all the workouts. I won’t be able to resist the cookies, pie, and candy. And I won’t let that steal my fun. Christmas will bring a flurry of presents and yummy food, and the marathon of A Christmas Story. Saturday you will find us at the movie theater for Star Wars: The Force Awakens. A great week sits ahead of me. Hopefully a great week sits ahead of everyone. 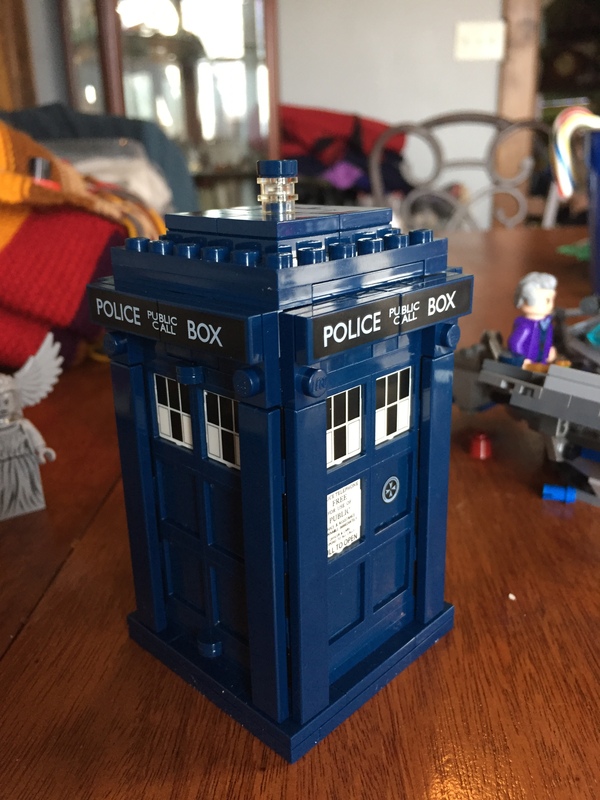 Don’t blink. Don’t look away. Don’t miss a single second for before we know it, it will have passed into memory. I wish you all the merry-making for whatever holiday you celebrate, for however you celebrate. 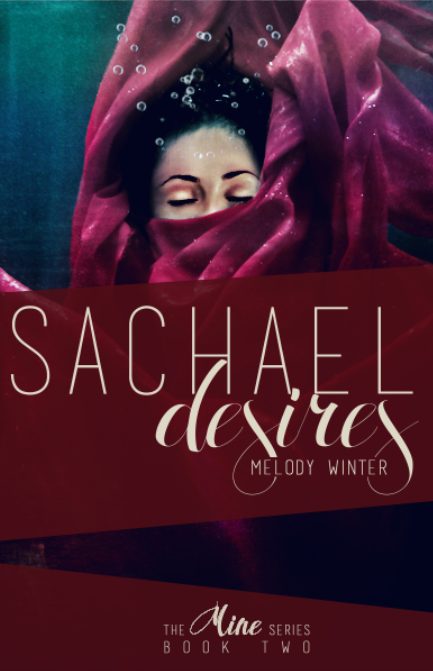 Sachael Desires… Told You I’d Finish! The tour is still on! So I’m stealing another day. If you remember, I was halfway through when my day came to post my thought on Melody Winter’s new release. Well, I finished. I enjoyed this book more than the first! If you remember, I was dying to go to Saicean and meet Kaimi, the King of the Sachaels. And the world hidden somewhere within our own did not disappoint. Described beautifully, I could see it all and THANK YOU MELODY FOR TAKING ME THERE! This is why I love fantasy. Estelle really is coming into her own, becoming more than a love-sick girl to me. She’s got a lot of moxie and shows her grit in the battle for her love. She becomes a part of the world she never knew she belonged to. I still can’t get into Azariah, he’s just too sweet. Guys like him don’t exist. I’m not sure about Kaimi. He is decisive and strong, but kind and accepting. He is all the things a leader should be, but never seem to be. He jumps to do the right thing every time and that was hard for me to believe. But if that’s him, that’s him. I’m waiting to learn more about him. And there is kissing. But I am learning to deal with it. However, Orontes is rocking it right now. He is a great force to be reckoned with. And Lilith I’m certain has more to say and do. I do fear for what end awaits them. And Michael… I missed him in the end and hope to see him develop. Chanon too! The mysterious guy, with a cool secret. I guess I am attached to a few people. I will be waiting to read the next in the series. So weird, but I had a dream last night that I met Cait… IT WAS AWESOME! Now I am here to help spread the word about her upcoming release (one I can’t wait to read!) by sharing her shiny new cover. As the second child of the Aridan imperial family, nineteen-year-old Guerline knows exactly what is expected of her: be unobtrusive, be compliant, and do not fall in love with her low-born companion, Eva. She has succeeded at only two of those. But before her feelings for Eva can become a point of contention for the royal house, Guerline’s calm and narrow life is ripped away from her—in the course of a single night—and she is abruptly cast in the role of empress. Faced with a council that aggressively fears the four witch clans charged with protecting Arido and believes they are, in fact, waging war against the humans, Guerline struggles to maintain order. As her control over the land crumbles, she learns that the war is rooted in a conflict much older than she realized—one centuries in the making, which is now crawling from under the mountain and into the light. With the fate of Arido hanging in the balance, Guerline must decide who to trust when even her closest councilors seem to have an agenda. 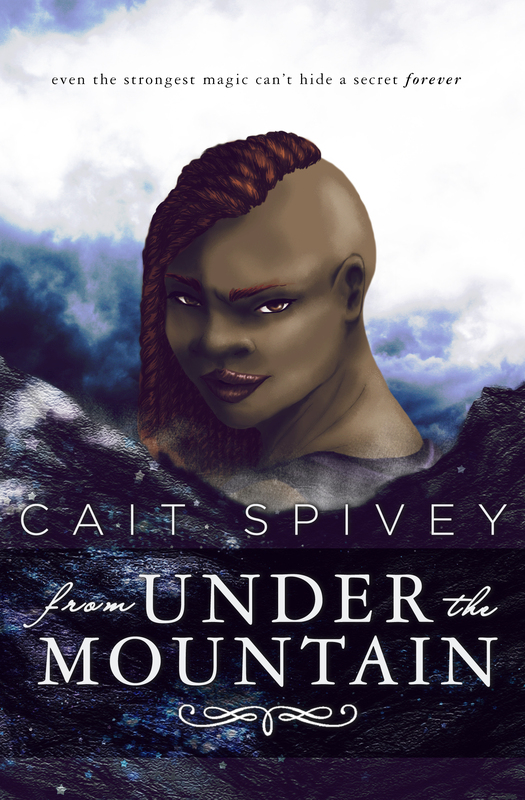 Cait Spivey is a speculative fiction writer, author of high fantasy FROM UNDER THE MOUNTAIN and the horror novella series, “The Web“. 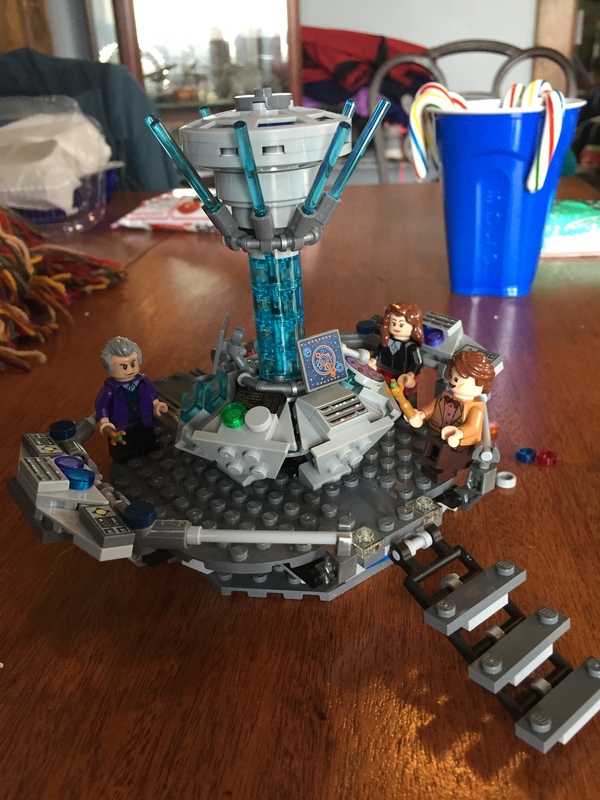 Her enduring love of fantasy started young, thanks to authors like Tolkien, J.K. Rowling, Diane Duane, Tamora Pierce, and many more. 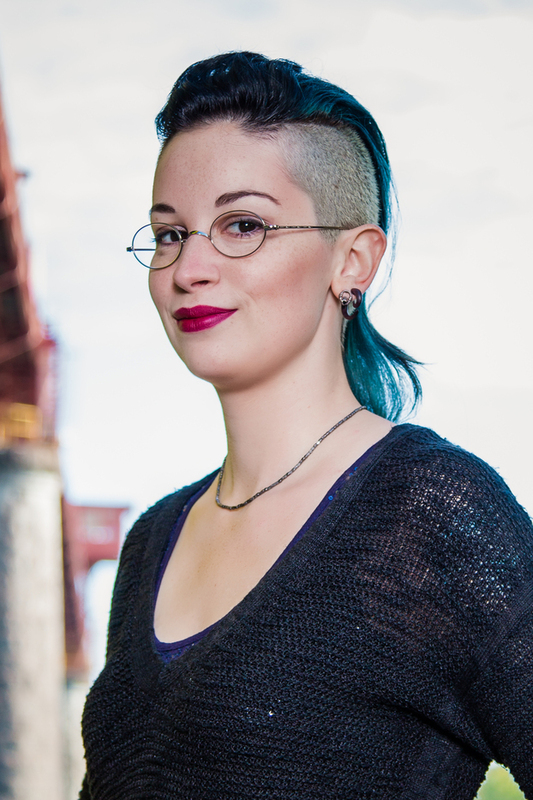 Now, she explores the rules and ramifications of magic in her own works—and as a panromantic asexual, she’s committed to queering her favorite genres. In her spare time, she plans her next tattoo (there will always be a next tattoo) and watches too much Netflix. Anything left over is devoted to her tireless quest to make America read more. She lives in Portland, Oregon, with her darling husband Matt and adorable dog Jay. 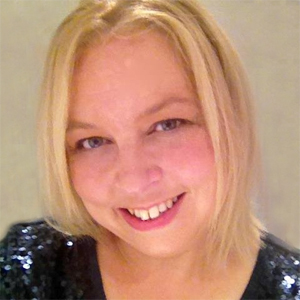 Check out more from YA fantasy author Cait Spivey online or on twitter. On Saturday night, I did something stupid. Seriously, it could have done damage to our lives. I will not go into the details, no one needs to know. Have no fear, no one would have died. But I felt pretty darn awful and shed plenty of tears. It made me think. I should have listened to that nervous voice in the back of my head, rather than the screaming hope. I should have…I should have…I should have… It made me doubt me. I’m not an idiot. My hubs like to say I live in my own little bubble where people are good. I’m too trusting, he says. The world isn’t a good place, he tells me. In his line of work, he has come across all the bad people in this city. He has dealt with terrible situations and been in the middle of violent and life-threatening events. So he’s a bit jaded. But he’s not completely wrong. Maybe I do believe the best too much? Maybe I am too trusting? Perhaps the way I am wired makes me too laid back? Too patient? What I do know is the faith I have in the world, the hope I have for people and our futures, my ability to be calm and wait for my turn, the way I see the light in life… THESE ARE THE BEST THINGS ABOUT ME! I love my bubble…it’s made of magic. Magic will save the world, trust will save the world, faith will save the world…not looking for what might go wrong, not mistrust, not hate. Faith, trust, and pixie dust… this is what I’m made of. And no matter what my hubs says, it’s not a bad thing. It’s a beautiful thing. So I’m just gonna be me. Bubble and all. Brought to you by Faith McKay at The Midnight Society to celebrate scary all year! And all my non-horror friends run away… NO COME BACK! Yesterday, I took myself to see the new movie Krampus. AND I LOVED IT! I had no idea what to expect and feared that it would be all effects and scares and no story. But no! There was a story, characters that I liked and some I grew to like, a message, a few laughs, and lots of weird, crazy wrongness. The kind of wrong that made me cringe and want more. The opening scene of crazy Christmas shoppers, of crying kids, and poor trampled sales persons all set to one of my favorite carols hooked me. This show had something to say. 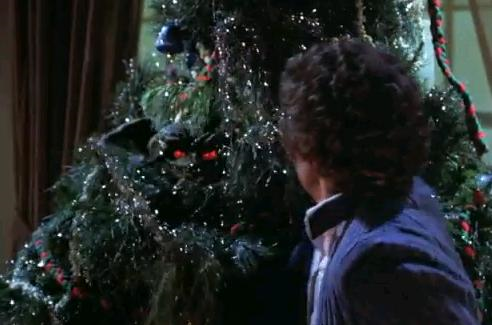 And I’ll never hear Bing Crosby’s version of It’s Beginning to Look a lot Like Christmas without thinking of this movie. Krampus has roots in German lore…the opposite of Santa Claus, the hairy, horned demon sent to punish the naughty. This movie gave him more dimension than a mere punisher. For all those who hate the holidays, who fight their way through shopping and focusing on sales, who want more more more, who dread the coming of relatives, for the lost magic when belief in Santa dies… when hope is lost, Krampus will come. And Christmas will eat you alive. Killer jack-in-the-boxes, teddy bears, and angels. Oh, the wrongness! Creepy snowmen. Images left forever in my brain. Living, giggling gingerbread men with a nail gun. Okay, that made me chuckle. And one boy and his family, fighting for their lives, learning to be a family and have hope. And Krampus. Dude. Whoever created this guy… I LOVED HIM! And the end? I kinda didn’t see that coming and it was fabulous. I left the theater not knowing whether to be disturbed or smile. So I did both. 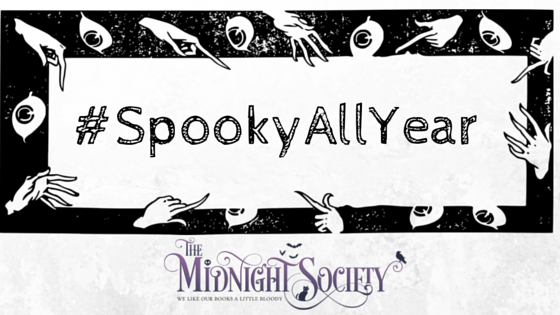 Visit The Midnight Society for more #SpookyAllYear, go to all the other blogs participating, then write your own post and add the link! The Untold Tale… Release Day! Today a new book enters the world. My first reading love was fantasy. Other worlds where anything is possible makes my heart go all aflutter. I am really excited to read this one… the e-arc waits for me and my thoughts on it will come later this month. Happy release day! Hope there’s cake.